20. 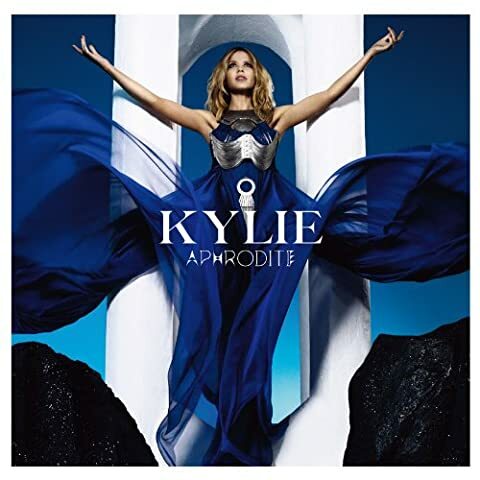 PUT YOUR HANDS UP (IF YOU FEEL LOVE)　( 2010 Aphrodite ). @kylieminogue: Rehearsals today for #AphroditeLive and #AphroditeJapan!!!! !